This weekend, Boise Brewing claimed their second silver medal at the 2016 Great American Beer Festival (GABF) competition. 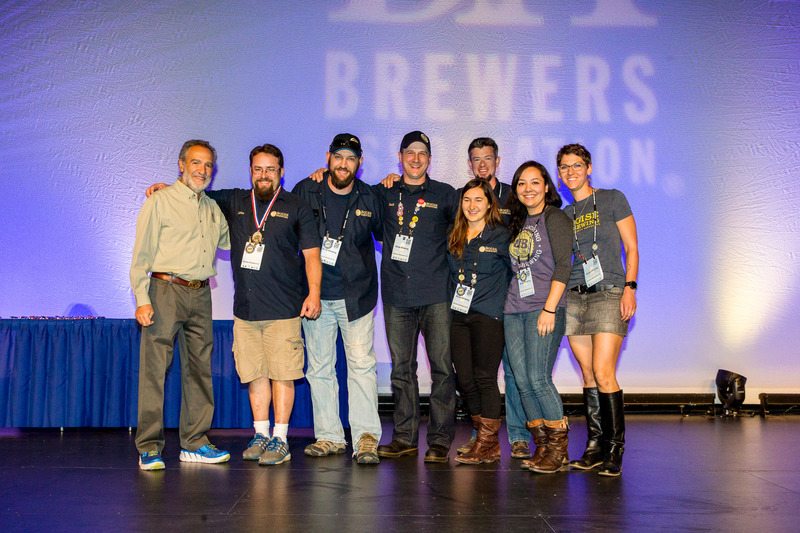 Presented by the Brewers Association, GABF is the largest national beer competition that recognizes the most outstanding beers produced in the United States. The top three winners in the competition’s 96 beer-style categories were announced October 8 at the Great American Beer Festival awards ceremony held at the Colorado Convention Center in Denver, Colorado. Boise Brewing was recognized in the American-Style Stout beer-style category for its Black Cliffs American Stout, a hoppy, roasty stout. This is the second time Black Cliffs has received a medal for this category at the Great American Beer Festival. In 2015, Black Cliffs was awarded the silver medal for the same category at the festival.